POLK COUNTY -- Jake Patterson, the man charged with 1st Degree Intentional Homicide, Kidnapping, and Armed Burglary in the Closs case, has been moved to the Polk County Jail, according to a press release from the Polk County Sheriff’s Office. 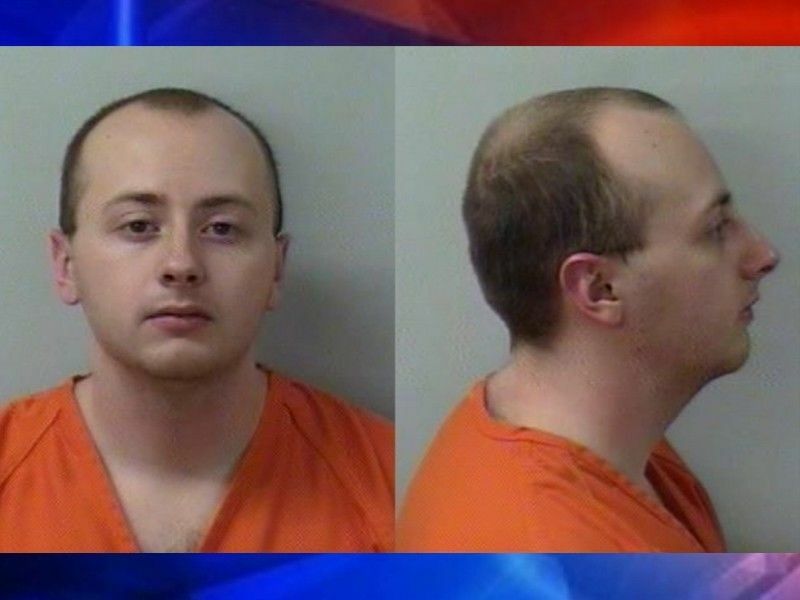 (Press Release) — At the request of the Barron County Sheriff’s Office, The Polk County Jail is currently housing Inmate Jake Thomas Patterson. On 1-14-2019 at approximately 1645hrs Patterson arrived at our facility. -- Sheriff Brent Waak. Barron County Sheriff Chris Fitzgerald stated to media that the decision to move Patterson was an administrative decision, and not due to any threats. Patterson appeared in Barron County Court yesterday regarding his charges. Barron County District Attorney requested a $5 Million Cash for Patterson’s bail bond which the Court granted. A Criminal Complaint was also filed yesterday against Patterson. You can read the criminal complaint in its entirety by clicking HERE.